We offer a cozy setting with a magnificent menu and a varied choice of beverages, as the tradition of the English pub inclines. Our goal is for every client to feel like at home. The New Fox and Hound is proud of its great offers in the menu. Those who love meat dishes will be fascinated by our specialties such as the T-bone steak and the shepherd’s pie, or a traditional English burger. Vegetarians are also taken care of with our rich selection of meals and non-traditional salads. In the warm seasons, we also offer you a summer garden – a great choice to escape from the heat with a mug of cold live beer. 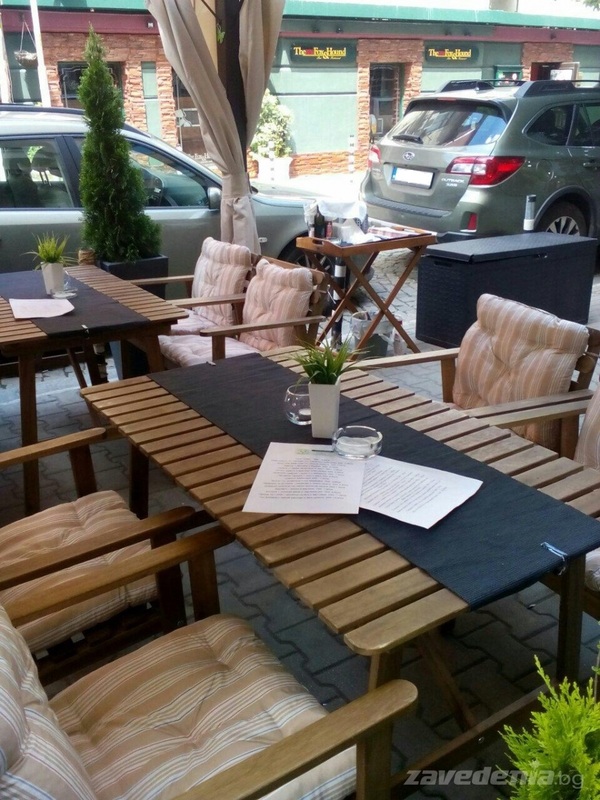 Situated in the heart of the city, the garden offers an unbeatable bohemian experience! 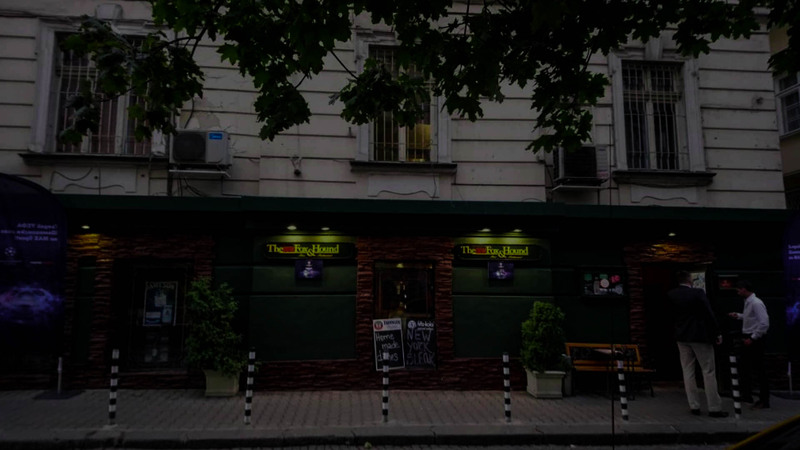 The new Fox and Hound is located in the center of Sofia on 34 “Angel Kanchev” street, making it easily accessible and frequently visited, as well as a preferred choice for corporate events or big companies. In the spirit of the English Pub, the restaurant offers both the opportunity to take advantage of the lunch menu when in a hurry, and to indulge in leisure and fun after working hours. The characteristic energetic environment is the perfect choice for watching football from the Premiere League and the Champions League, and other popular sport events. We broadcast every important sports channel! If you`re wondering where to watch the upcoming events with your friends, you’re welcome to visit us! Seats with accessibility to our wide television screens are taken care of!